Do you get into your car and have to duck from the falling roof? That’s your auto headliner. 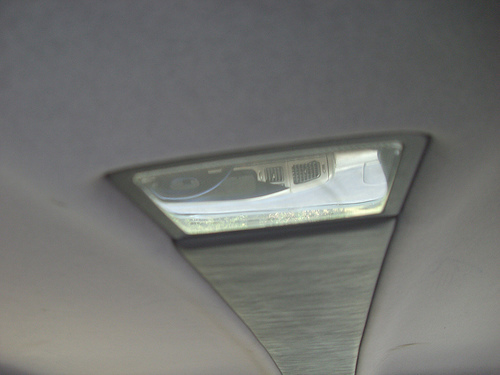 Headliner repair and replacements are common because they start to sag after five to ten years. This is often caused by the decay of the headliner’s foam. 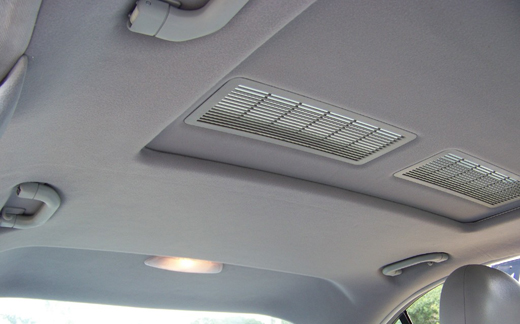 Cabin heat and the sun’s rays are often to blame for headliner repair and replacement in South Florida. Once the rubber foam starts to fall from your headliner, the only solution is to restore your auto headliner to its original state. Chair Care Upholstery will tear it down and upholster the headliner with new fabric. The result is a tight well-fitted material adhered to the car’s ceiling. Bring that sagging roof in need of headliner repair to the experts. Chair Care Upholstery will get it riding high once again! Do you have a sunroof or moonroof? Not a problem. Our team are experts in auto headliner repairs for all makes and models. Call Chair Care Upholstery for your headliner repair today! We stand by our headliner repairs and know they will meet your needs. With over 30 years in the trade, we would expect nothing less. We also value your time and can complete a headliner repair in as little as 2 hours! With prices starting at only $125 for car headliners, you can repair your car headliner without breaking the bank. Chair Care Upholstery has many styles and color of material to choose from for your headliner repair. 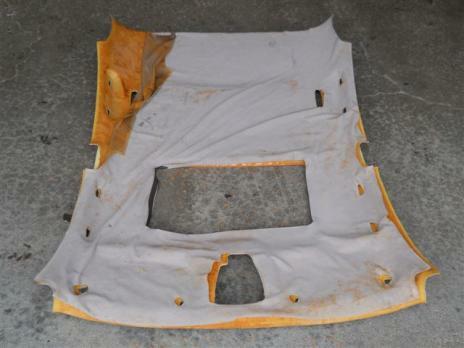 Color, texture or other custom needs for your car headliner repair are handled easily! Your ideal car headliner is our command. Call us now or let us know how we can help you with your auto headliner repair. Stop by to get a free quote. *An auto headliner in need of repair on the driver side may block vision and put you in danger. When headliner material ages, the foam inside can begin to detach and may impair the driver’s view. Repairing a damaged headliner can help prevent an accident and improve safety.